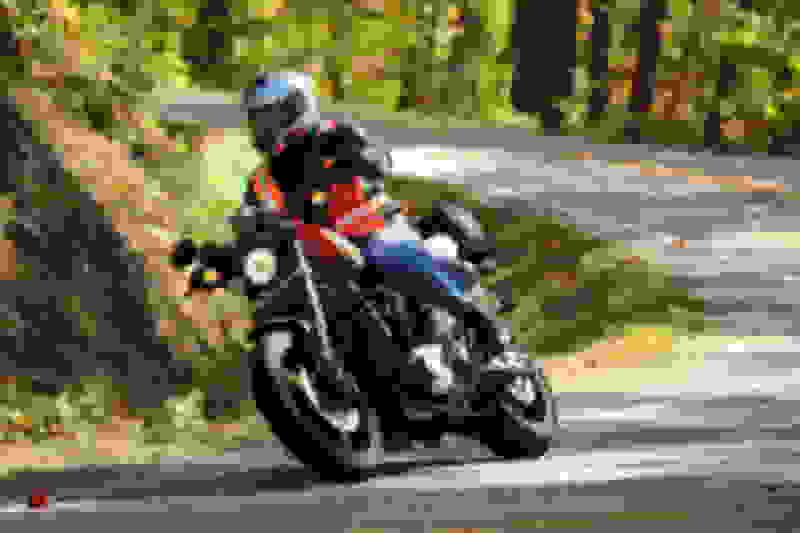 Is it worth the $ to do a stage 1 on a 2003 883c HD Sportster? Last edited by tonyd2017; 02-12-2019 at 01:29 PM. If it was me I would... Stage 1 is where it all begins. Yep, a Stage I is the foundation for everything else. If you want an old school opinion - an 883 is usually purchased because of price over the quality. Sometimes an 883 is all someone can afford and that's fine. I think sinking money into a bike that will never see more than 60 HP is throwing good over bad. Ride the bike, enjoy it and when you get the cash, upgrade to a bigger bike. You're never going to happy with an 883... People that buy them usually come off japanese 650cc bikes and think the 883 will much more powerful, until they drive it off the lot and realize it's apples and oranges. If you do, I highly suggest the Vance and Hines ShortShots. Just put some on my 2008 Nightster and they sound great. 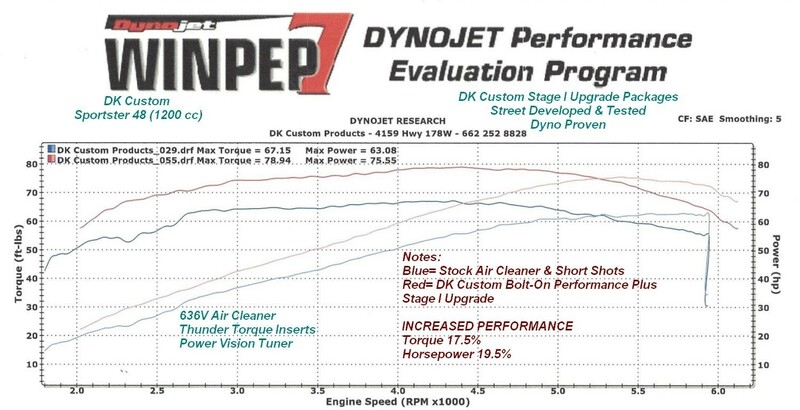 Don’t forget that you will need a power commander or other tuner if you do a stage 1. I wouldn't put short shots on anything. All show, no go. I just had it done to a 19 RGS a little more than a month ago and I also had the stage two done about two weeks ago, all Screaming Eagle stuff. Compared to how the bike performed before I had everything done (bone stock), it did make a drastic difference in the bikes overall performance and also in its sound output.